Successfully Added Elephone P8 Octa-Core Android 4.4 KitKat Phone - 5.7 Inch FHD 1080x1920, 1.7GHz CPU, 2GB RAM, 16GB ROM, 13MP Camera (Black) to your Shopping Cart. 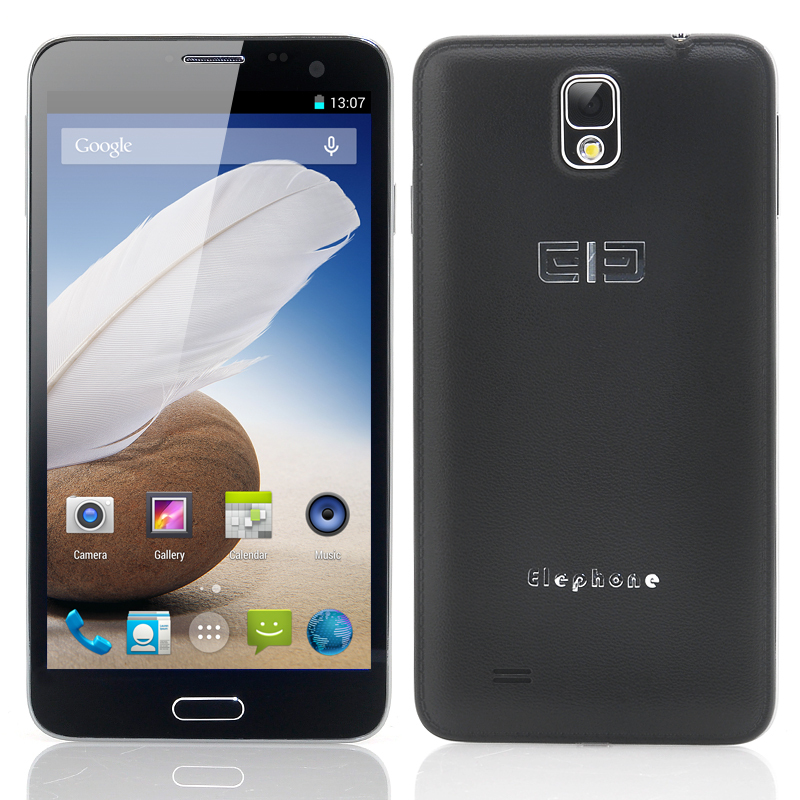 Elephone P8 Octa-Core Android 4.4 KitKat Phone is the phone that is storming through the jungle that we call the smartphone market as it has a 5.7 Inch FHD 1080x1920 display, 1.7GHz CPU, 2GB RAM, 16GB ROM and a 13MP Camera. Elephone are quite a young phone maker, however they have already launched a few phones and the P8 is their third phone to be released. The P8 Android phone features a 5.7 inch FHD capacitive touch display with a resolution of 1080x1920 that results in some fantastic eye pleasing viewing. Plus this powerhouse phone has a huge MTK6592 8 core 1.7GHz chipset that delivers an outstanding performance especially when there is also 2GB of RAM helping. In addition to a powerful octa-core processor, there is support for two separate SIM cards (1x Micro, 1x Normal) so two numbers on one device is possible with the Elephone P8 Octa-Core phone. There is lots of space to save all your media, apps and other contents as the Elephone P8 phone has 16GB of internal memory, which can be expanded up to an extra additional 64GB via the built-in micro SD card slot. 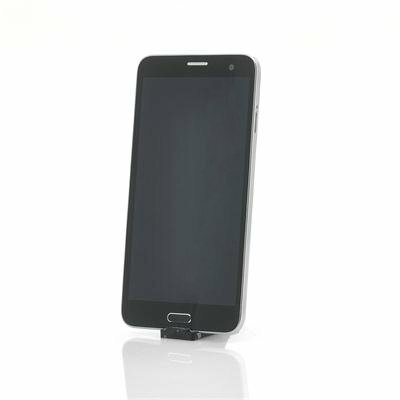 This fantastic phone is also one of the first phones at Chinavasion to come with Android 4.4 KitKat as its operating system. With Android 4.4 you can expect better memory management that is expected to lead to smoother multi-tasking. Google Hangouts now supports SMS and MMS, so all your messages will be in the same app plus there is a smarter caller ID. The design of the Elephone P8 smartphone is similar to a few other phablets on the market and closely resembles the bigger brands such as the Sasmung Galaxy Note 3, nonetheless the dimensions are slightly different with the body measuring just a slimming 7.9mm. There are two built-in cameras, one 5 megapixel front-facing camera and a whooping 13 megapixel rear camera for capturing all the photos and videos you desire. Perfect telefon with double sim cards. Does what it states on website - very pleased. It is nice and large - ideal for my handbag but would be too big for back pocket. Ordered a smaller phone for my son and decided on using UPS - this was a mistake. It didn't arrive for 3 weeks and I had to pay £18 customs duty! With this phone I ordered using standard Airmail which is £7.00. Arrived within 2 weeks and didn't have to pay customs.